and money, instead of learning from our own mistakes. manipulative weapons in the arsenal of those working in the marketing industry. 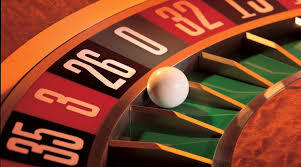 industries, such as online gambling to help players make an informed decision. research as they invest money in the games to be successful in the long run. detrimental in the decision-making process.